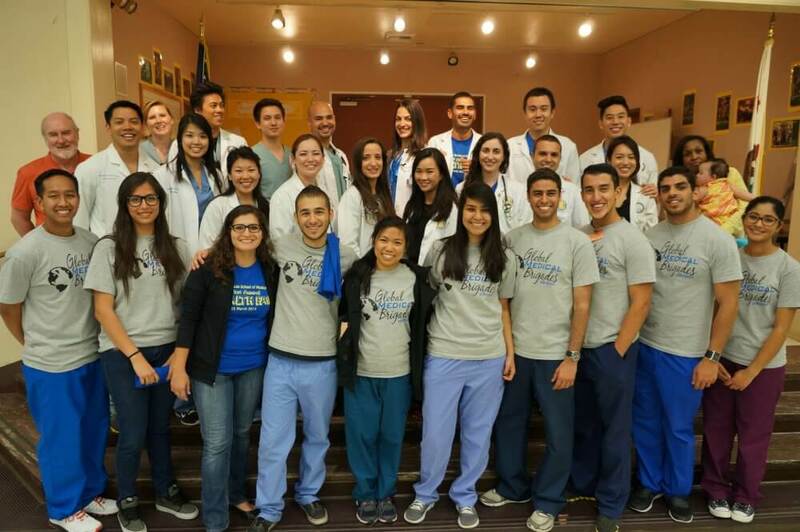 Want to meet people in San Bernardino, California and make some new friends? This article is for you. In such a welcoming city, you’ll certainly be able to find friends in San Bernardino, you just need to know where to look. We hope that you’ll try at least one idea from this article. 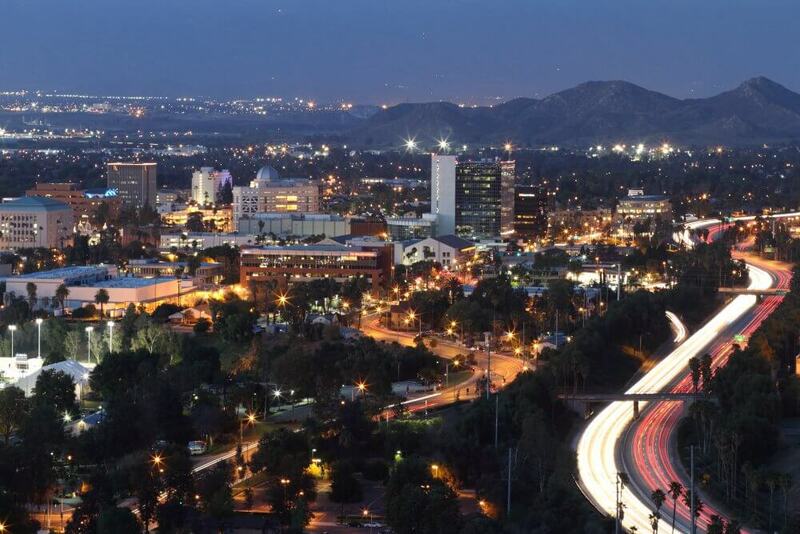 San Bernardino is a fabulous place to live as it is affordable, with plenty of musical and cultural events, terrific food joints, plenty of nightspots to party and many more attractive features. Proof of the popularity of the city as an ideal place to live is the many Angelinos, who are leaving glamorous Los Angeles to take up residence and work in San Bernardino. With an illustrious Native American culture, the city has a wonderful environment to live a fulfilling life. If you are wondering where to make friends in town you will not have to try too hard. Just turn up to the many events and happenings in town and you will bump into plenty of new people, the first step to finding friends. Want to serve your community and its residents? One of the best ways is to sign up as a volunteer. Community service is strongly encouraged in the city and it offers you an opportunity to contribute your bit towards the city and its residents. 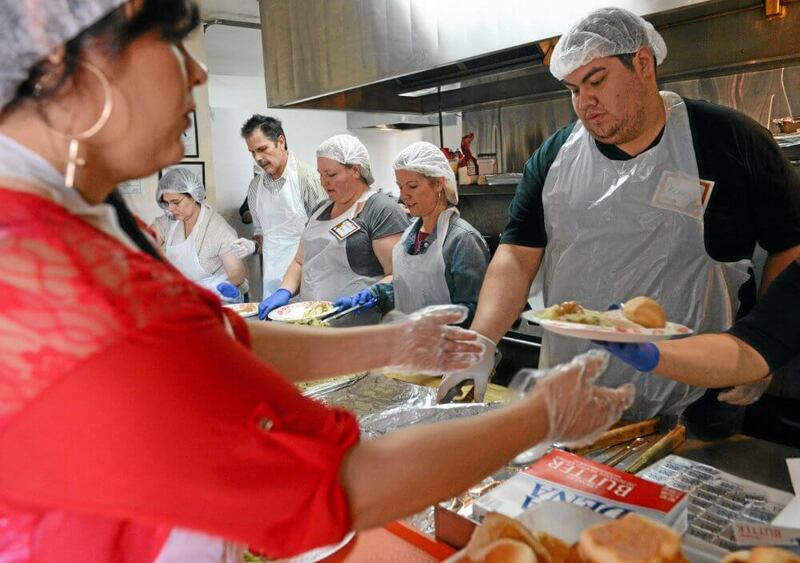 Whether you volunteer to feed the homeless, help the elderly, assist veterans or work on any other project, you will meet others with a similar passion of giving back to the community. This shared ideal will help to connect and make friends in San Bernardino. 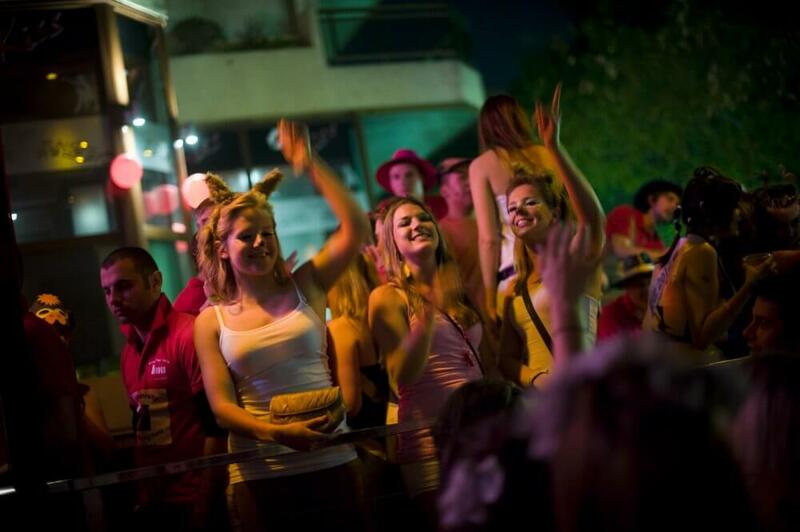 The downtown area of the city is well known for its vibrant nightlife scene. If you love to dance and want to improve join a dance workshop or studio. You can choose from a variety of genres of dance style from hip-hop to swing dancing or something more formal like the waltz or ballroom. Expert dance teachers will put you through your paces. You become a more accomplished dancer and get to mingle with other dancers, which open up possibilities of making lasting friendships in town. Want to stay fit but hate to exercise? If that is the case you could choose to play tennis as an alternative to joining the gym. Join Play Our Court, where you will get a personal instructor help you to hone your game. From a customized training program to fitness and diet tips you will receive them all. 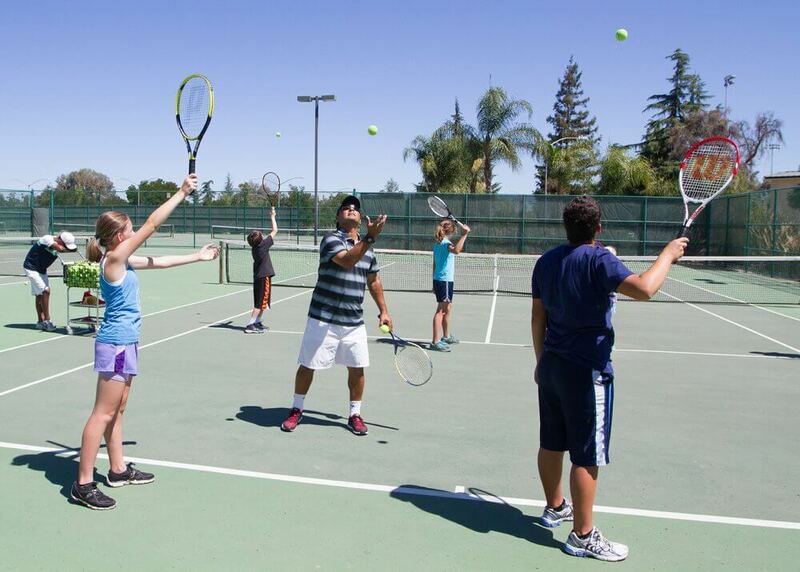 Tennis is very popular with the residents in town, so you will have ample opportunities to meet other players at the club. Sports provide a platform to connect with others and that is all you need to make friends in San Bernardino. Looking for a way to meet other bicycling enthusiasts in town! Enroll with the Riverside Bicycle Club, a social biking club where you will be part of growing community of riders. 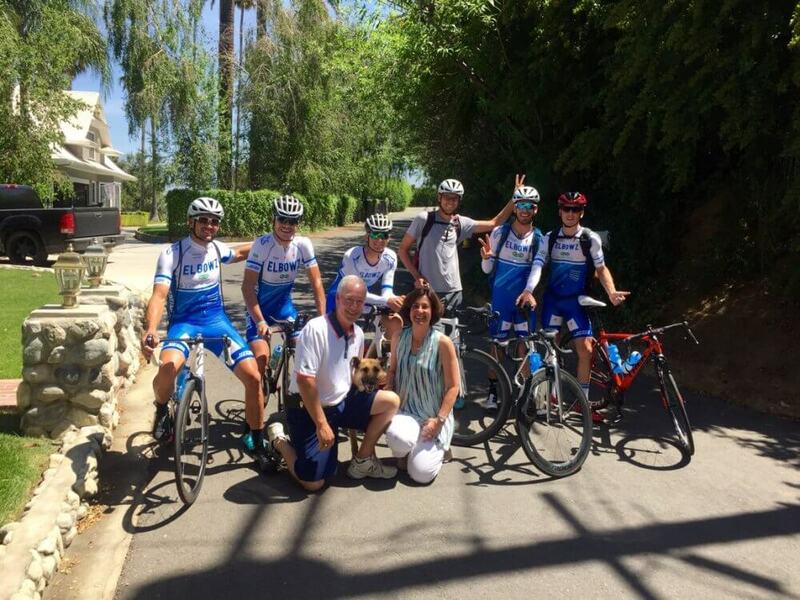 San Bernardino offers plenty of bike trails, so you could spend the weekends exploring the trails with your group of bikers. Doing group activities is a wonderful way to meet new people and sharing a similar passion makes it easy to improve your social skills. Do you enjoy cooking and love to rustle up exotic dishes for friends and family? Or do you struggle with cooking and want to improve! Cooking Block offers a complete spectrum of cooking classes for people of all ages. Learn from culinary experts, get tips to whip up delicious meals or snacks at short notice, and improve your skills as a cook. Enjoy cooking in a warm and friendly atmosphere and get to interact with others with a passion for cooking. You will enjoy the company, have great fun, make new friends and might even become an accomplished chef at the end of it! There are a plethora of fitness programs to choose from. While most of them lay emphasis on physical fitness, only a select few cater to both physical and mental fitness. Yoga is one such form of exercise hailed by fitness gurus around the world for its holistic benefits. From treating physical ailments to helping to beat stress and develop a positive outlook, yoga covers them all. It comes as no surprise that a galaxy of movie stars, celebrities and other famous public figures swear by yoga. Rancho Yoga offers a fun and safe environment, where you get to learn from yoga experts, meet new people and gain friends. In San Bernardino or elsewhere, your social skills determine the quality of your social life. If you want a better social life, then we recommend that you improve your social skills. You can use our resources to start improving now.